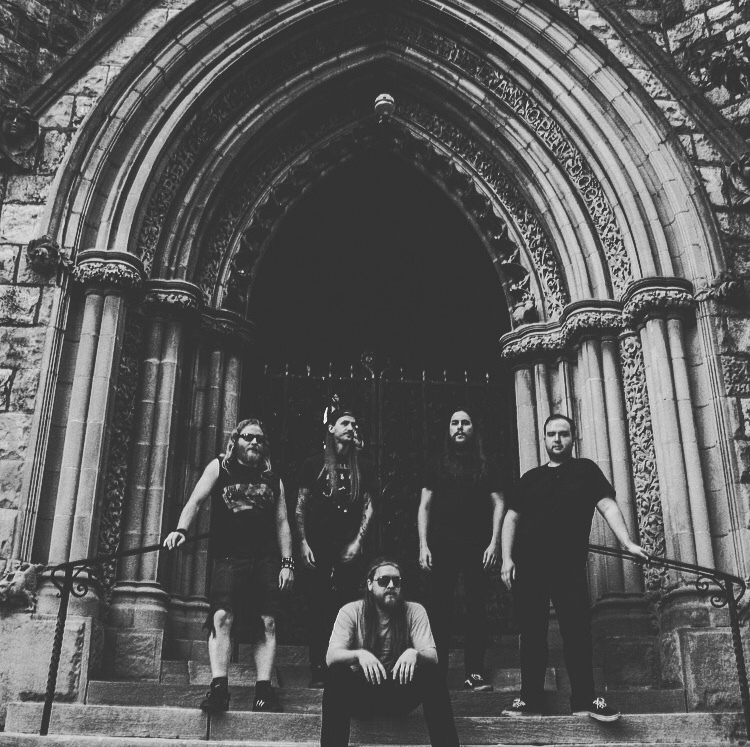 Surging with the strength of the early US thrash and crossover scene, HIGH COMMAND projects a scathing display of scorched earth vocals and spiraling divebomb riffs, soaked in napalm leads, and percussive devastation. With competitive and fantasy-inspired lyrical scourge, the band drives their message forth with might and conviction. 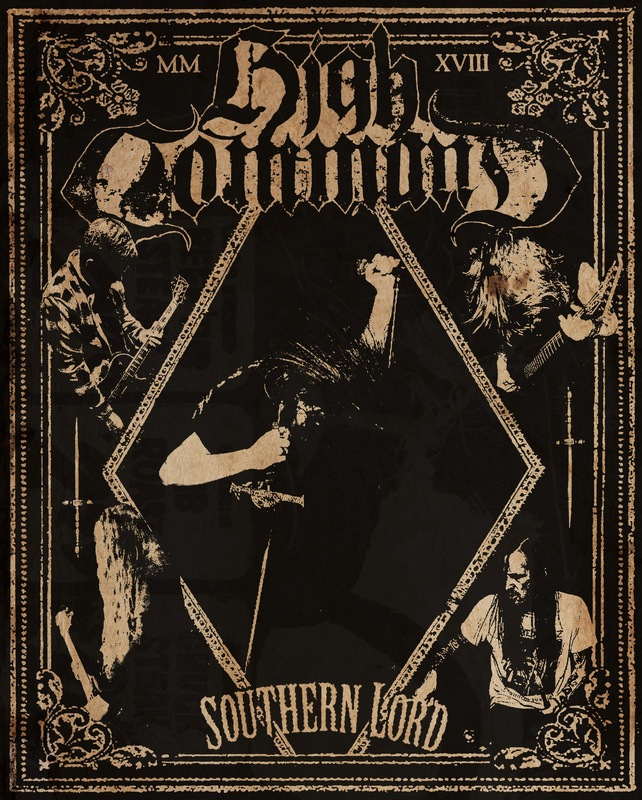 The raw barbarity of HIGH COMMAND’s crushing early recordings caught the ear of Southern Lord who hunted the band down and now has them locked and loaded for the release of their debut LP. Writing for the new record commenced in the autumn of 2017, and the album will be completed in the coming months and released by early 2019. Stand by for further missives on the band’s impending aural assault. HIGH COMMAND recorded The Secartha Demos at The Paincave with Chris Corey (Mind Eraser, Magic Circle, No Tolerance, Inumerable Forms) and had it mastered by Brad Boatright at Audiosiege (From Ashes Rise, Integrity, Obituary) which saw release on Haftvad Records, the label issuing, “With razor-sharp metallic riffs, pure punk adrenaline, and an original Sword and Sorcery theme, HIGH COMMAND delivers a demo of skull crushing fantasy violence and aggressive atmosphere. If the brutal literary worlds of Robert E. Howard and Karl Edward Wagner manifested in the musical form of Sodom, Mercyful Fate, Integrity, and Cro-Mags, The Secartha Demos would likely be the result. For those who live for the lust of battle and music that bludgeons with the fury of a spiked-mace.” The label then issued the two-song The Primordial Void 7” shortly after.